Dr. Saunders was a member of many prestigious societies including the American Otological Society, the American Society for Head and Neck Surgeons, the American College of Surgeons, the American Board of Otolaryngologists, and the Ohio State Medical Association.  He served as president of the American Triological Society and as vice president of both the American Board of Otolaryngology and the American Laryngological Association. He was an examiner for board certification for the American Board of Otolaryngology, and served as a consultant to Wright Patterson Air Force Base in Dayton, Ohio, and the Veterans Administration in Dayton and Columbus. 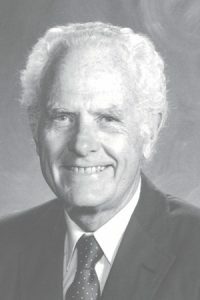 Dr. Saunders was a recognized author of many medical textbooks that were translated into multiple languages, in addition to numerous scientific papers.